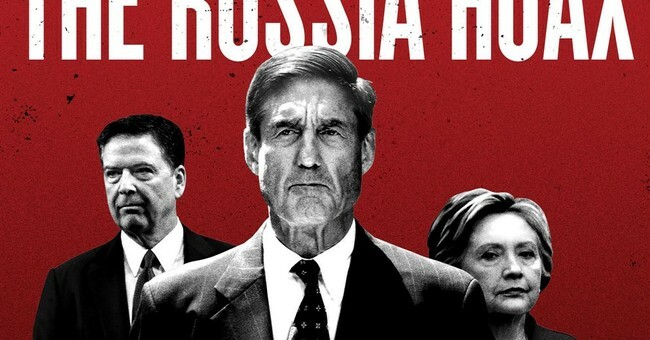 As the investigators become the investigated more and more are asking what did Robert Mueller know and when did he know it? Specifically, did he in fact determine there was no Trump-Russia collusion but proceeded to then spend millions and months creating an investigation where none was warranted? And if so who was pulling his strings behind the proverbial curtain to make him do so?